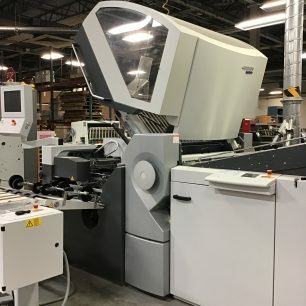 Only 10,500,000 Total Sheets Less – Than a Single Shift Operation! 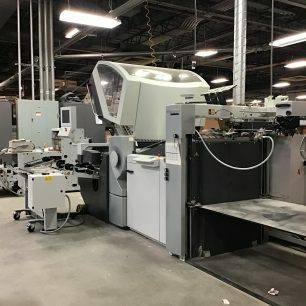 30 – 35 Hours per Week! 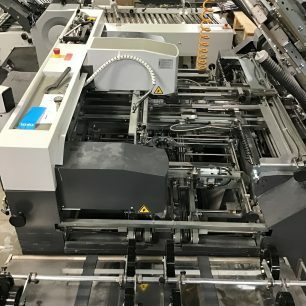 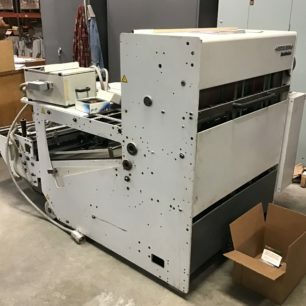 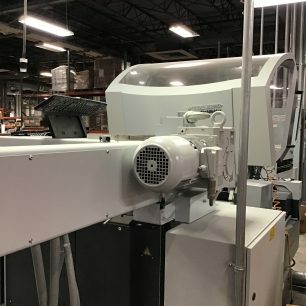 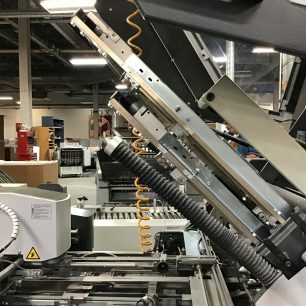 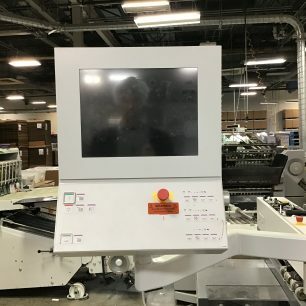 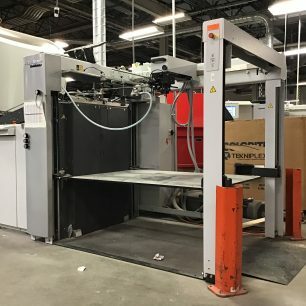 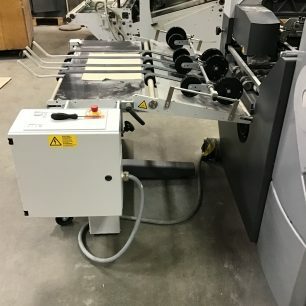 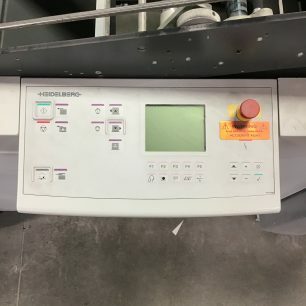 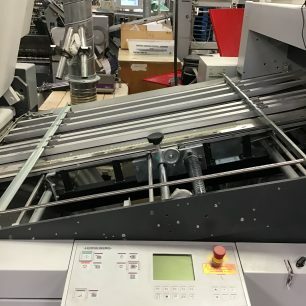 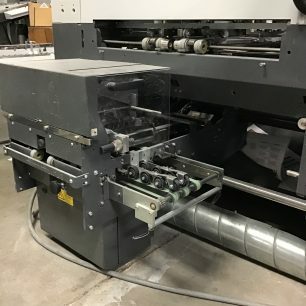 Contact us for more information on this Heidelberg/Stahlfolder PFH-82 32″ Pile Fed Folder, by clicking the blue “Get More Info” button to the right.